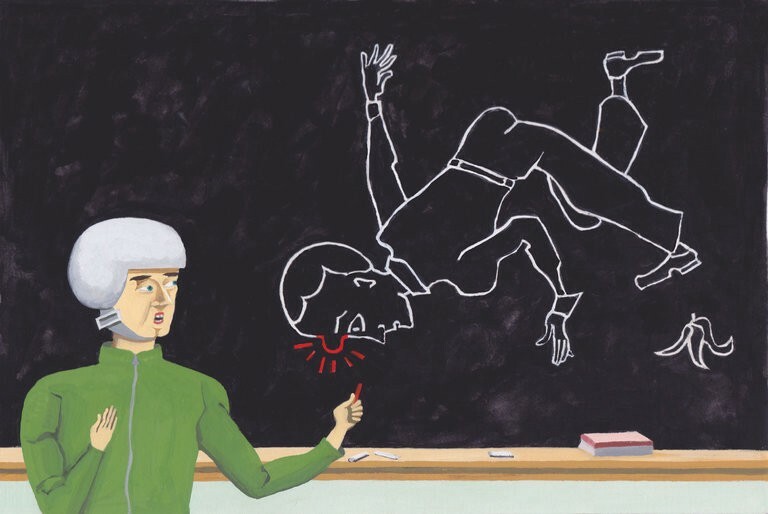 Some get injured, while others go unhurt — often claiming it’s because they knew how to fall. A key is not fighting the fall but rolling with it, as little children and paratroopers do. See the Times piece for invaluable tips. >> The takeaway: There’s an art to staying healthy, fit, and safe. Mastering it beats invoking your health insurance … or prematurely claiming long-term care benefits. Promoting better times through sound financial planning and smart lifestyle choices.